The 31 slides that make up the template are fully editable and ready for you to add your information. In fact, you can change the color of the presentation, add images and infographics. Visual aids are essential because it helps clarify and give the big picture, at the same time, they are visually appealing than just words on a screen. So, don’t give a regular black and white presentation, but impress your audience with your creativity. 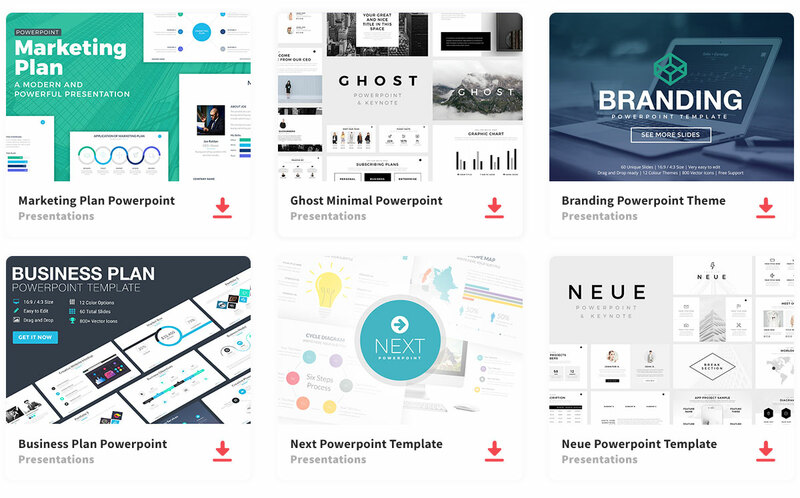 While other people are creating basic presentations, yours will stand out, be informative, and catch the audience’s attention.